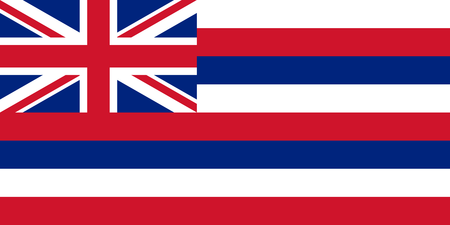 Hawaii is located in the North Pacific Ocean, about 3,200 kilometers off the west coast of the United States. With beautiful beaches, volcanoes, lush forests, high peaks and amazing snorkeling Hawaii has become a getaway destination for a wide range of people offering plenty of attractions for visitors. Comprised of hundreds of islands stretched over 2,400 kilometers the eight main islands are Niʻihau, Kauaʻi, Oʻahu, Molokaʻi, Lānaʻi, Kahoʻolawe, Maui and the Island of Hawaiʻi or better known as the Big Island. Fabulous resorts stretch over all eight main islands, offering breathtaking views and incredible amenities. 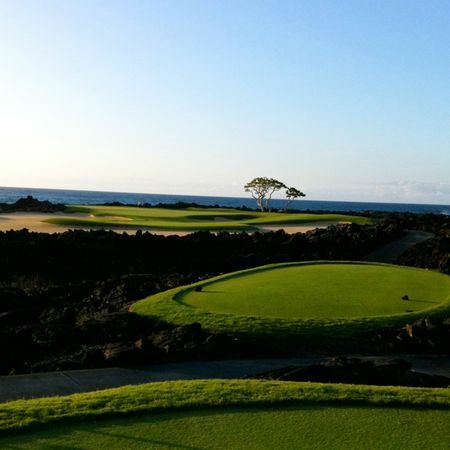 Not to be forgotten among Hawaii’s beauty is its reputation for offering some of the best , varied and challenging courses in the world. 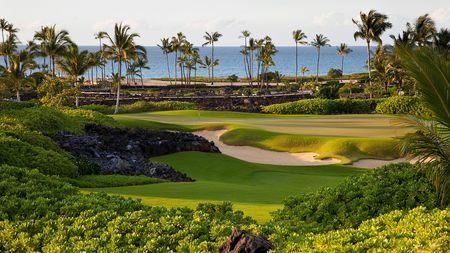 Here are just some of All Square’s favorite courses on the islands… First on our list of must plays is the iconic Plantation Course at Kapalua on the island of Maui. This Ben Crenshaw and Bill Coore design needs to be on ever golfers bucket list. 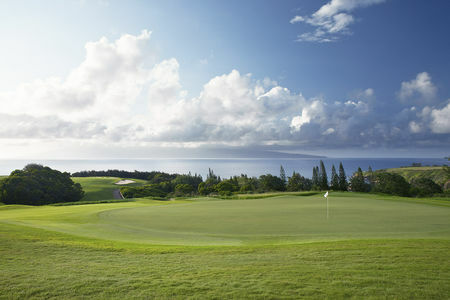 Located on the slopes of the West Maui Mountains the course offers dramatic ocean views from virtually every hole. Its lengthy 7,411 yard par 73 layout challenges the pros but its wide fairways and generous greens make it very playable and fun for the average golfer. 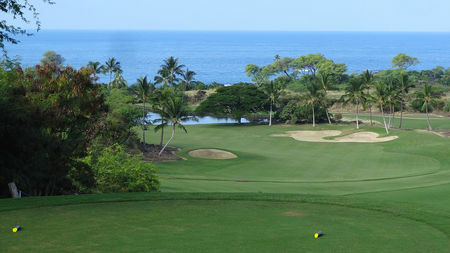 In January, the course plays host to the Hyundai Tournament of Champions, with a field of past season PGA tour winners. 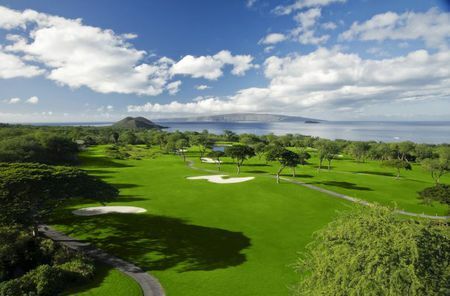 Next is the Four Season Hualālai Resort on the Big Island. 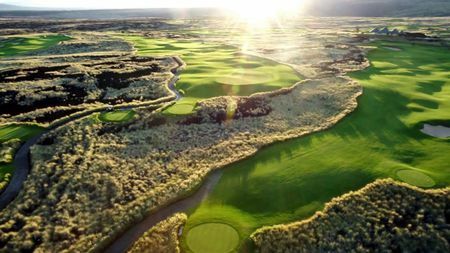 Hualālai's Jack Nicklaus Signature Course, is one of two incomparable golf experiences at the resort and is Nicklaus' first Hawai‘i design. The par-72 layout weaves through the Big Island's challenging lavascape, taking full advantage of spectacular ocean views and dramatic shoreline vistas. The course is in perfect harmony with the surrounding landscape offering an unforgettable experience. 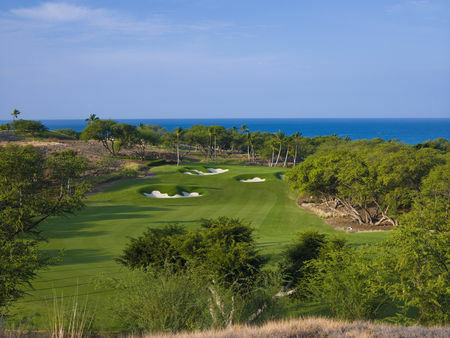 We can’t mention a Nicklaus course without mentioning a Palmer design too, The Turtle Bay Palmer Course located on Oahu is another must play! 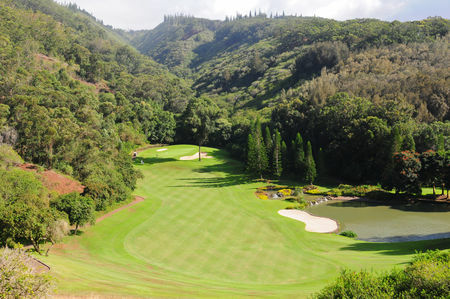 Set along Hawaii's North Shore, home to the iconic Pipeline, Sunset Beach and Waimea Bay, the course meanders its way through the natural wetlands and circumvents natural waterways and dense Hawaiian jungle that offers great protection from the coastal winds, and meets the ocean coast on its penultimate signature hole, the par-4 17th. The beauty of these islands are fully captured by the golf courses and these are just a few highlighting the magnificent venues the islands have to offer. 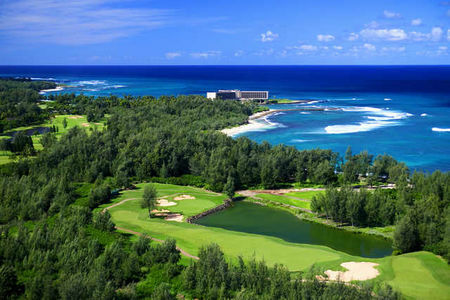 Hawaii is a golfer’s paradise and bucket list trip! 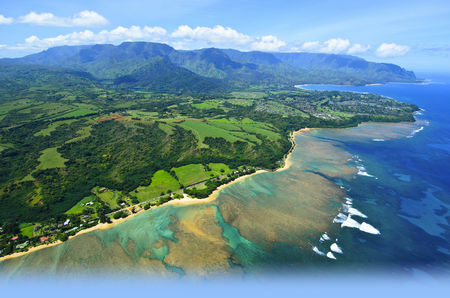 Check out more courses in Hawaii on All Square to find you perfect destination.